Also known as onchophagia, the habit of nail biting is one of the so-called “nervous habits” that can be triggered by stress, excitement, or boredom. Approximately half of all kids between the ages of ten and 18 have been nail biters at one time or another. Experts say that about 30 percent of children and 15 percent of adults are nail biters, however, most people stop chewing their nails by the time they turn 30. Your nails harbor bacteria and germs; and are almost twice as dirty as fingers. 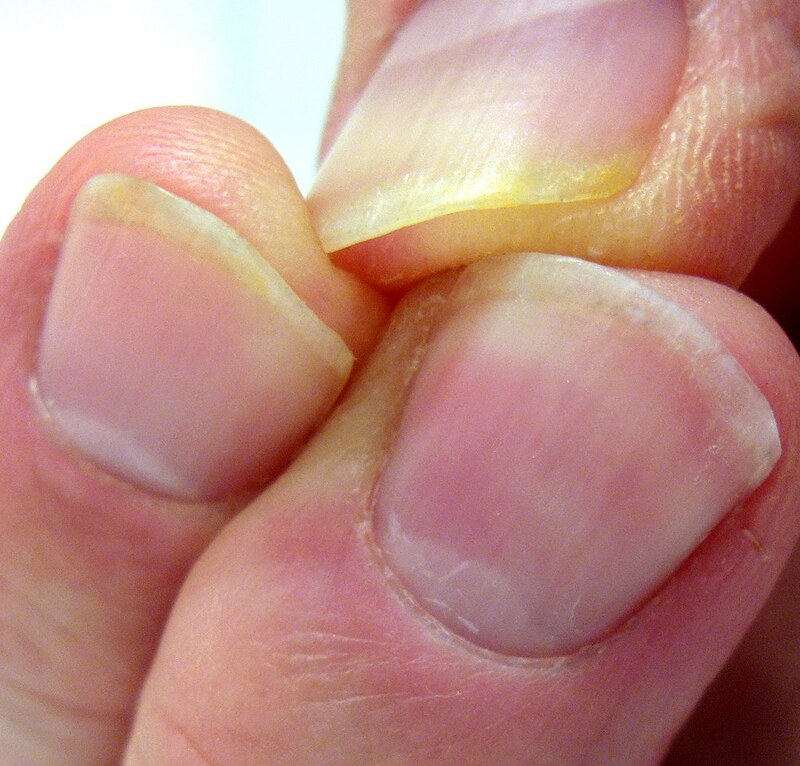 What’s more, swallowing dirty nails can lead to stomach problems. Gnawing your nails can put added stress on your pearly whites, which can lead to crooked teeth. For those of our patients wearing braces, nail biting puts additional pressure on teeth and weakens roots. It has been estimated that biting your nails can cost up to $4,000 in extra dental bills over a lifetime. If you can’t stop, behavioral therapy may be an effective option to stop nail biting. Ask Dr. Kyle Childers and our team for a recommendation by visiting us at our Benton, Harrisburg or Herrin, IL office. Rubber Band Horoscopes: What your color says about you Dr. Kyle Childers Was Recently Recognized by Invisalign® for Top 100 Case!